You might of heard about our bad winters in the Wind City—but, despite the reputation, Chicago can give the perfect dose of indoor and outdoor activities for everyone. From top restaurants, great activities at five-star hotels and new great parks, Chicago can offer what many cities can’t during the winter months. The best part, though, is that most things are cheaper than in summer months, and you can expect deep discounts during your stay. Here is my list of 10 reasons to visit Chicago during winter months. 1. Visit the Maggie Daley park. While taking your picture next to the Bean (Could Gate) or checking out the Pritkzer Pavilion, cross over the bridge and head to the newest and coolest ice skating rink, and experience the city with a touch of alpine charm. While admission is free if you have your own skates and you can skate for as long as you want, you might want to leave them at home and rent them for $12 if you’re traveling. They are all about making you love Chicago during the wintertime even more with dessert tables, ice skating on a terrace overlooking Michigan Avenue, a secret basketball court, top dining and relaxing at the best spas. Lines might not be long this time of the year, but think about buying a City Pass for great prices on an all-in-one book or if you’re a Chicago resident, head to the public library and check out a city passport for free entrance, or go online and take note of the museum free days. All of the museums are very unique and amazing in their own way. 4. Go high above the city and escape to the top of Chicago’s tallest towers. Willis and John Hancock towers are the prefect opportunity for everyone looking for amazing views of the city with some excitement like Tilting off the building or just hanging out in a glass box. Plus, it’s the prefect opportunity for Instagram and Facebook pics! 5. What would be a visit to Chicago without great dining? Well, Chicago Restaurant Week is a top event where over 250 participating restaurants offer special prix fixe menus for $22 for lunch and $33 and/or $44 for dinner. 6. Winter is not complete without Chicago’s Chinese New Year celebrations. With one of the biggest Asian communities in North America, you get to be part of the South Side parade in original Chinatown or just a couple of days later, the New Chinatown (Argyle St. ) parade, that’s both fun for everyone with great dining options after the parades. 7. 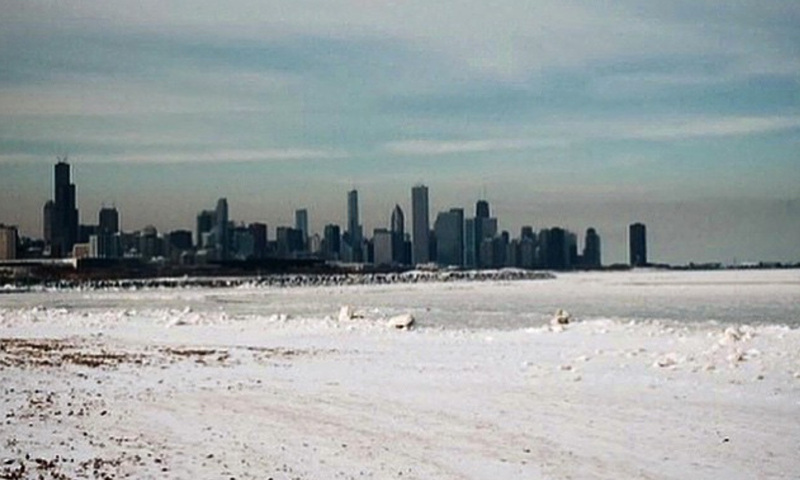 Jump into the frozen Lake Michigan for a good cause. You could be part of the Chicago Polar Plunge in support of the Special Olympics Chicago. Previous articleFrozen’s Anna and Elsa are Taking Over with a Great Show Near You!